A former park employe was charged Wednesday for making a bomb threat on June 18th. 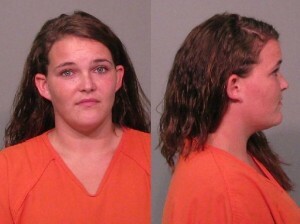 Casey Gwin told park security that a bomb threat was received in the area of the park where she was working. she made up the threat because she wanted to leave work early. Gwin has been fired from the park and informed not to come back. New for 2015 Dorney Park announces “Cedar Creak Flyers” Manufactured by Larson International in Plainview, Texas. Dorney Park & Wildwater Kingdom, the center of summer fun and family entertainment in the Lehigh Valley, will be adding a new family ride, barbeque dining experience and All Season Dining program for season passholders as part of its plan for the 2015 season. The Cedar Creek Flyers will be added to the lower section of the park across from Stinger. This unique experience is an updated version of a classic thrill ride. Riders will sit in one of eight “eagles” suspended from arms 28 feet in the air. As the ride spins, the eagles will swing outward – and riders have the unique opportunity to control their flight experience from mild to wild! Go for a ride on the Bengali Express Wild Asia Monorail at the Bronx Zoo. This ride that has been a cornerstone attraction at the park for years is located in the Wild Asia section of the zoo. This is one of my favorite things to do at any zoo I’ve ever been to, enjoy. 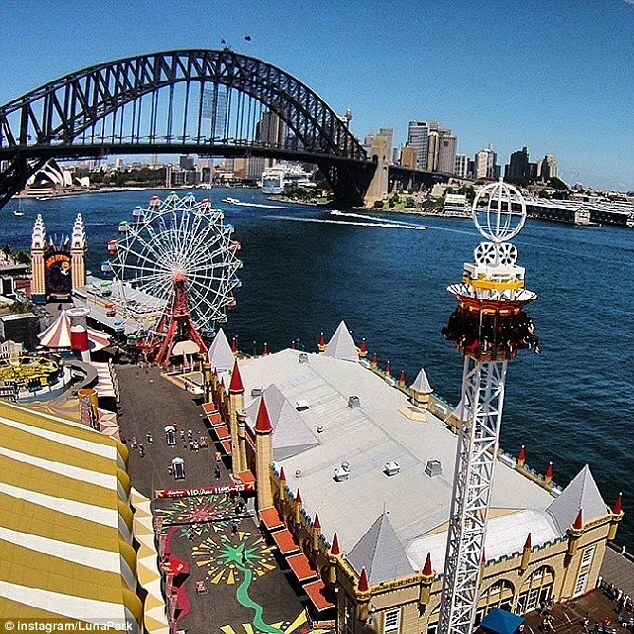 Sydney’s Luna Park is being forced to remove the 50 m drop ride they installed in 2013. 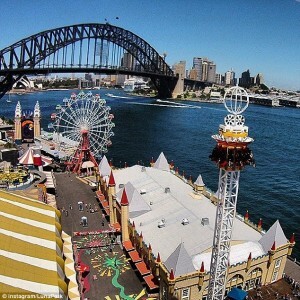 Luna Park is a registers state heritage site and requires approval for all development. The park built the drop tower in 2013 without government approval. The park was informed in august that they had 14 days to inform the government on why they shouldn’t tear it down. 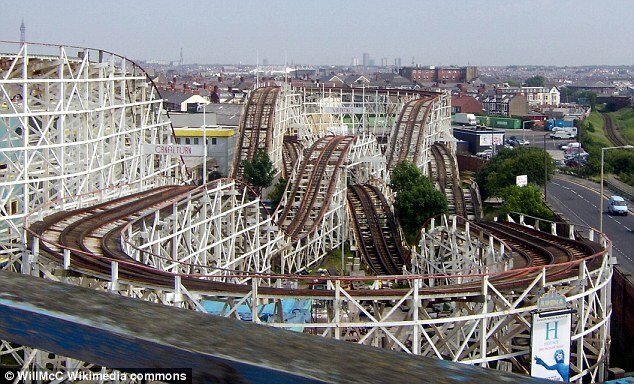 The park has now been given a November deadline to submit an application for development to keep the ride standing. Demolition of the Hotel Breakers Main Entrance. Photos courtesy of Cedar Point. 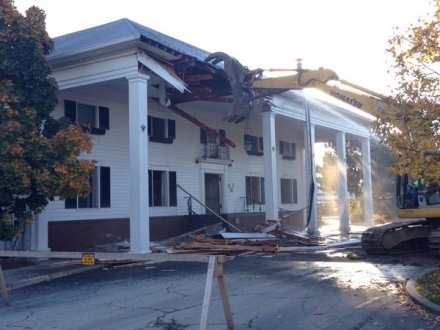 October 29, 2014 Cedar Point use heavy equipment to tear down the entrance to Historic hotel Breakers. As part of the multimillion dollar renovation of the historic hotel it will be receiving a new entrance along with flat screen tvs, furniture bedding and décor. 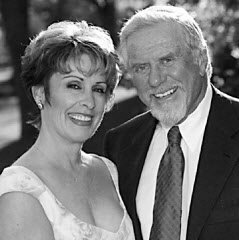 Harris Weinstein 79 passed away at his home in Florida. Weinstein purchased Dorney park in 1985 and expanded and ran the park for 7 years until he sold it to Cedar Fair. While running the park he saw an increase of 1 million additional guests a year. Holiday World may be closed for the season, but fans can tune in to see the park featured in this week’s episode of “All-American Amusement Parks” on the Great American Country channel. This new travel show is hosted by J.D. Scott, one of the “Scott brothers” featured on several HGTV shows. Scott visited Holiday World & Splashin’ Safari in August along with a family of park fans from Lexington, Kentucky. 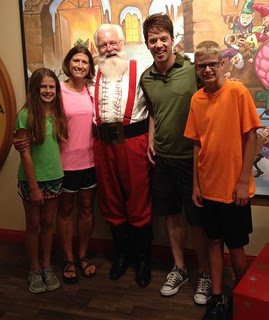 While at Holiday World, Scott and the Lehmkuhlers visited with Santa Claus and then rode Mammoth, the world’s longest water coaster, plus HallowSwings and The Voyage wooden roller coaster. Scott, who’d spent his summer visiting dozens of amusement parks for his show, declared The Voyage to be his favorite wooden roller coaster. Great American Country satellite and cable TV channel is available in more than 62 million U.S. households. The “Themed Parks” episode of All-American Amusement Parks will premiere this Thursday at 8pm ET (7pm CT) and will air again on Friday at midnight plus Saturday at 4:30pm ET. 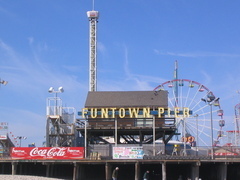 The owner of FunTown Pier in Seaside Heights New Jersey has filed permits to rebuild the pier destroyed in a fire. Plans if approved will increase the size of the rides. The park plans to open with a coaster or log flume at the front of the pier by next summer. They are waiting on borough approval for the rides and already have a coaster and 250 foot Ferris wheel lined up for purchase. 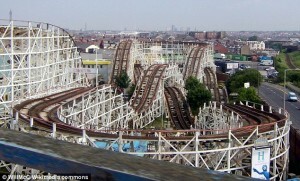 Robert Sycamore broke his neck on the Grand National Coaster. Mr. Sycamore was riding with his nephew. When the ride returned he was in the bottom of the car. Mr. Sycamore is currently on life support in a hospital and will have no use of his body.